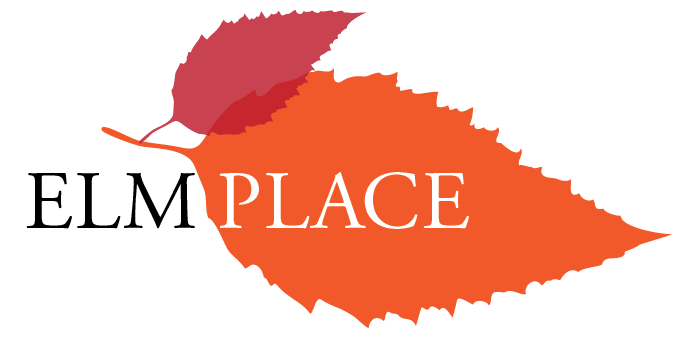 Trace-A-Place is aimed specifically at young people aged 15-25 years who are experiencing homelessness or at risk of experiencing homelessness. This includes young parents with accompanying children. Trace-A-Place is open Monday to Friday between 9am and 5pm.